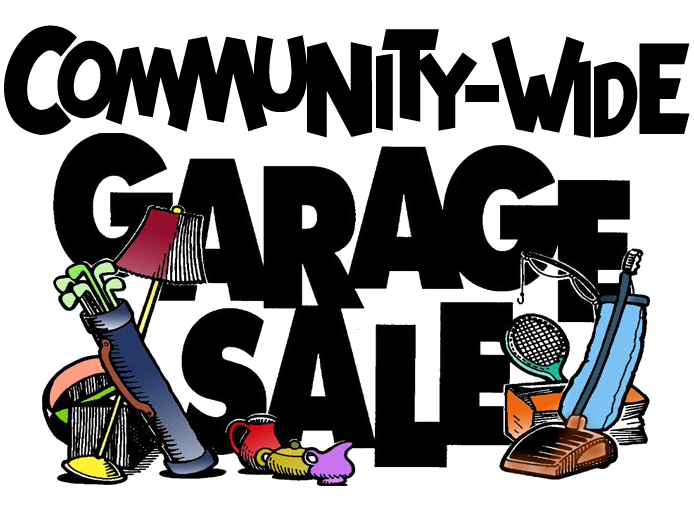 The Spring Emerald Mountain Community-wide yard sale is scheduled for Saturday, 4/27/19. Times are 7:00 am until 11:00 am, YOUR HOUSE. Winter is finally over, which means it’s time to start thinking about spring projects, such as your lawn. Winter weather can leave your grass, shrubs and trees weak and hungry, especially after months of lying dormant. If you want them to come back fuller and lusher than ever, follow these simple tips from Ed Laflamme, a Landscape Industry Certified Manager. Get your yard ready for Spring. The first step to prepping your lawn for spring is to clean up the leaves, twigs and other debris that have gathered over the winter. Rakes work, but air blowers are even easier. “Debris can get stuck in your lawn mower, and it will block fertilizers and other materials from being properly absorbed by the lawn,” Laflamme says. Apply fertilizer, pre-emergent and weed killer. Early in spring, use a combination of fertilizer, which feeds your grass, and pre-emergent, an herbicide used to prevent crabgrass. Then, six to eight weeks later, apply both products again, along with a broadleaf weed killer. “You don’t want to let crabgrass come up or you’ll be fighting it all season,” Laflamme says. He notes that many lawn care brands offer a combination of pre-emergent and weed killer in one application, which will lower your cost and the time it takes to apply them. “If you let the grass grow too high and then cut it, it stunts the roots so they can’t reproduce properly,” he warns. Pick a good, heavy mulch. Once your lawn is cared for, edge out your beds, trim back dead branches on shrubs and replace the mulch. “It’s hard to tell if a tree has dead branches unless you get up into it,” Laflamme says. If dead branches are left untended, they can fall, causing property damage and potential injury. Consider hiring a tree trimmer to do a “safety prune” once every three years — ideally before the leaves come out, when it’s easier to see the condition of the branches. PLEASE REMEMBER THAT THE COVENANTS OF EMERALD MOUNTAIN PROHIBIT THE BURNING OF REFUSE AT YOUR RESIDENCE. Burning of yard waste or trash is not permitted in Emerald Mountain. Please make plans dispose of yard waste in a proper manner. 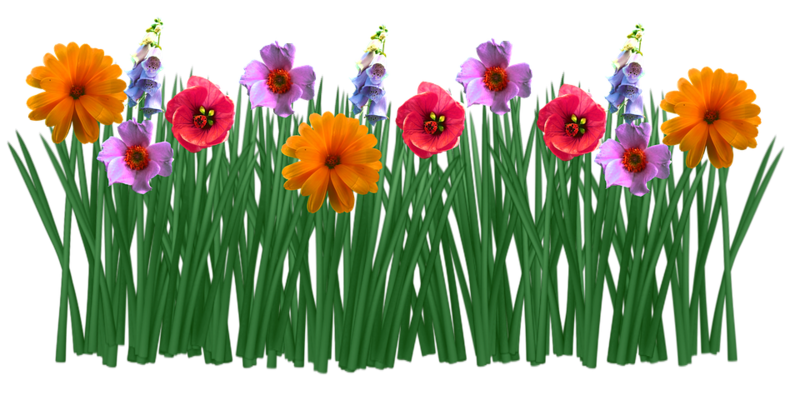 Schedule yard projects with County-Wide Clean-Up dates in mind, (The truck is at the Equestrian Center the second Saturday of each month) consider composting to create nutrient rich material for your flowers and shrubs, or carry waste to an approved waste facility. Your neighbors will be thankful! 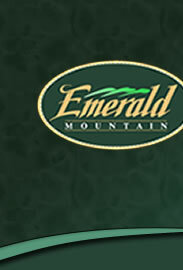 The Emerald Mountain VFD Spring BBQ Sale is Saturday, April 20th at the Fire Station, 1785 Old Ware Road. Boston Butts may be purchased (hot or cold) for $35 and plates will be available for $8.00. The plates will include BBQ Pork or 1/2 Chicken, potato salad, baked beans and bread. Delicious cakes provided by the Emerald Mountain Garden Club will be available for purchase, whole or by the slice. ($25 or $2). Please call to reserve/purchase tickets. 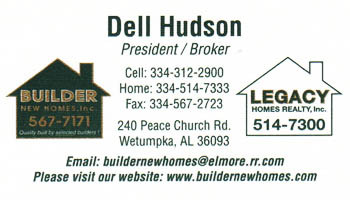 (334)567-6077, (334)399-8213 or (334)462-9579. Questions regarding your HOA account? Click here for information about mailbox maintenance and repair. NOTE: EMVFD has asked you ensure any mailbox planting or decoration NOT OBSCURE the HOUSE NUMBER, this could delay EMERGENCY response to your or your neighbor's house. Spring Yard Sale for all Emerald Mountain residents. The truck will be at the Equestrian Center the second Saturday of each month, 9:00 am until 1:00 pm. The Countywide Cleanup Days have been expanded to every month! The Elmore County Commission continues to partner with Advanced Disposal to host free Countywide Cleanup Days. The truck will be at the Equestrian Center the second Saturday of each month, 9:00 am until 1:00 pm. Residents are invited to bring household and lawn trash to the site. Items that will not be accepted include appliances, batteries, paints or thinners, oils and gasses. Click here for additional information.